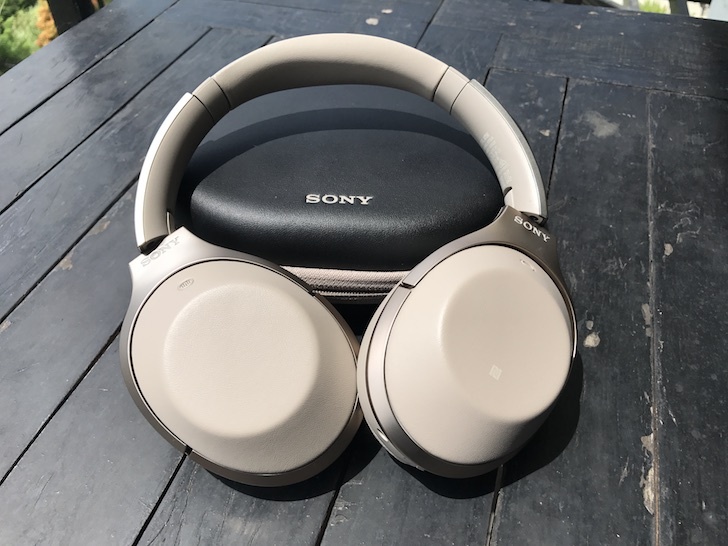 The headphone from Japanese manufacturer Sony has a great battery life, a great sound quality and price 50 dollars less than the main competition headphone from Bose. The Sony WH-1000X M2 app is available for Android and iPhone and it can be used to customize several features of sound output from the headphones. The Bose QC 35 II is 50 dollars more expensive than the Sony WH-1000X M2. This is the only reason why it figures in the second place of the list and not in the first one. 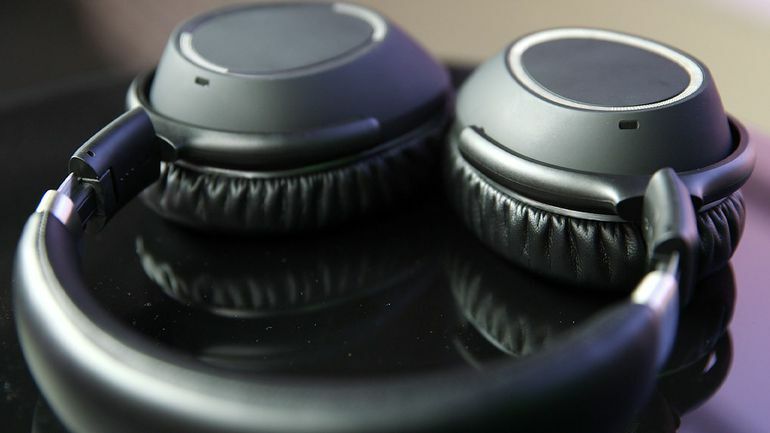 The battery life lasts almost 20 hours or more and it can offer a great active noise cancellation feature as well as Google Assistant support. The higher price is the main reason to leave this excellent pair of headphones in the third place. The sound quality is a little better than the Bose QC 35 II, but the device does not allow voice assistant and the bass is restrained in comparison with Sony headphones. The attenuation of sound is good and there is a special feature for preventing sudden volume peaking. The Sennheiser are great in sound quality but they do not include companion app or voice assistant features to improve the customization. 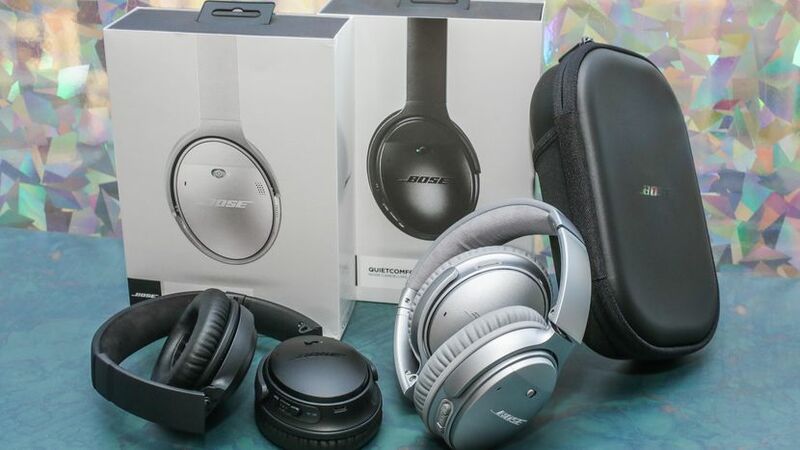 This entry was posted in Music and tagged Bose, Headphones, Noice cancel technology, Sennheiser, Sony by Juan Martínez (Google+). Bookmark the permalink.